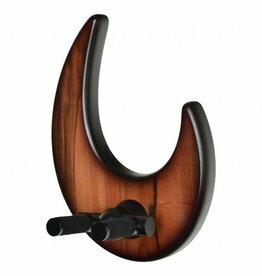 Sometimes, you just have to enjoy the beautiful things in life! 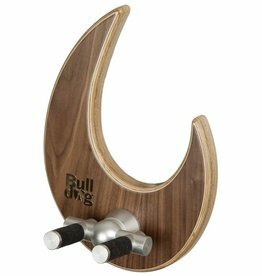 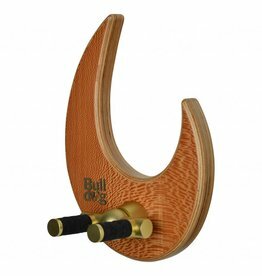 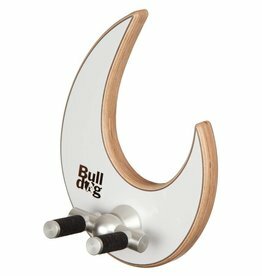 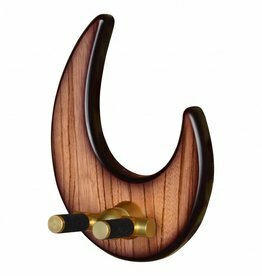 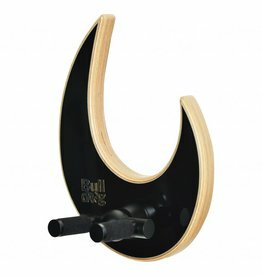 The Wall Dragon wooden design guitar hanger and the aluminum design Wall Hanger show off your instrument the way it’s supposed to. Customisable carriers and different felt colors match your guitar or wall colors. 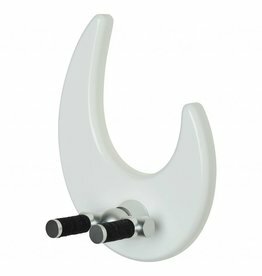 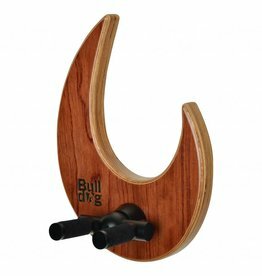 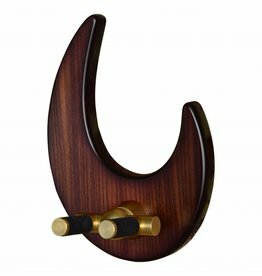 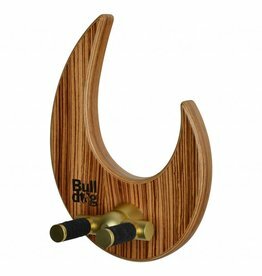 Both our Wall Dragon and amuminum Wall Hanger can be wall mounted in every direction you desire, perfectly positioning your favorite instrument to show your friends. 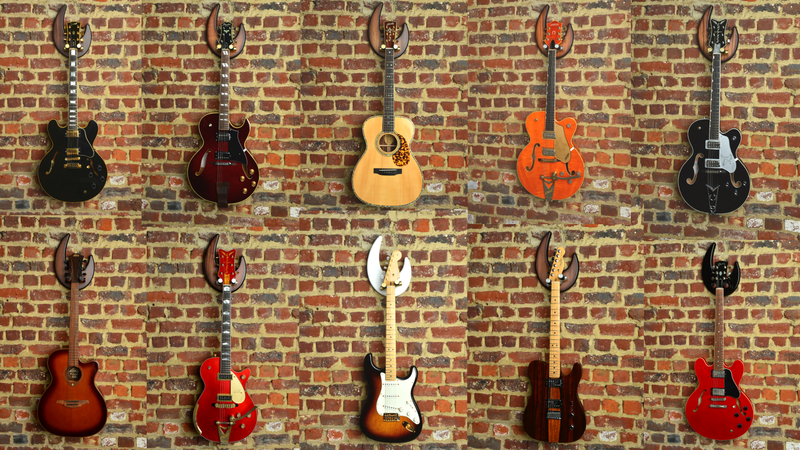 The natural woolfelt holds your Nitrocellulose instruments safely!